When you have children, the word "decorating" takes on a whole new meaning. Antiques are replaced by unbreakable plastics and fine china by rubber spoons. 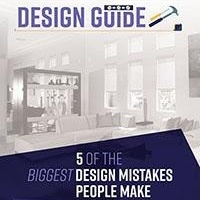 With so many changes, how can you maintain a stylish interior design while also making your home family-friendly? Light-colored carpets and white furniture are magnets for accidents. Darker colors will help you eliminate visible stains and scuffs. Reds and browns are particularly great at hiding stains. If you have a high-traffic area, consider a patterned area rug that will draw the eye away from any spots or smudges. Kids are naturally curious and inclined to touch and play with items in your home. The last thing you want is for a prized family heirloom to get broken or colored on. If you have small children, keep the fragile and valuable decorative items in storage. You can add those items to your home décor when your children are older. 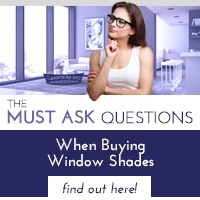 Window shades are a must for every home, however, cords can be hazardous for children. Fortunately, motorized options are also available. 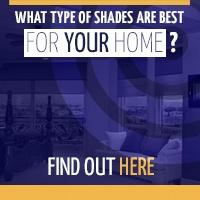 You can choose from a variety of colors, fabrics and patterns to accentuate your interior design. 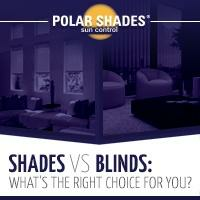 Contact Polar Shades at 702-260-6110 to schedule a free, in-home consultation. When choosing decorative pieces, stick with ones that don’t have to be washed by hand. Spills and messes are much easier to handle when you know your pillows and throw rugs can be put in the washing machine. This will alleviate stress, make your life easier, and allow you and your family to enjoy your home even more.